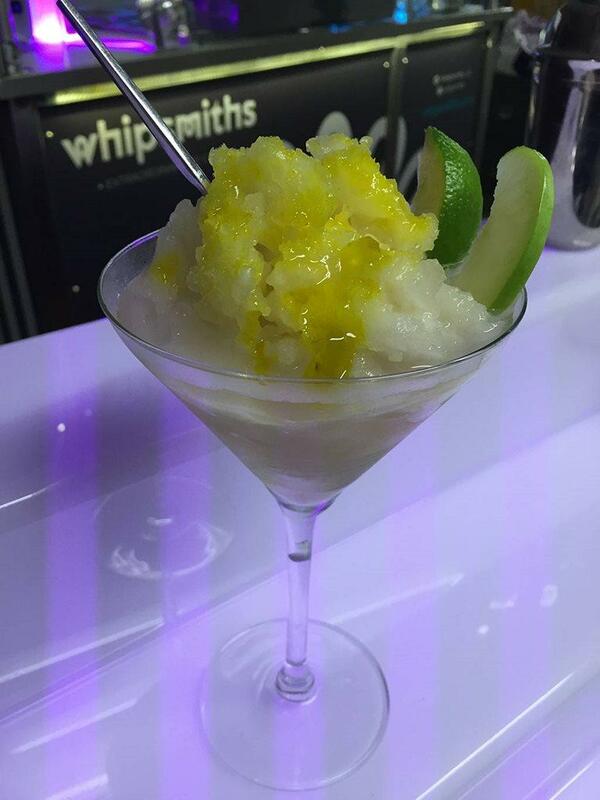 An exciting alternative to the generic cocktail bar hire. Whip’s Liquid Nitrogen Frozen Cocktail Bars have put a fresh spin on the traditional cocktail using the theatre of Liquid Nitrogen. Each cocktail that they produce will be subjected to -196°c blast of nitrogen turning it from liquid to a silky frozen consistency before your eyes. This is flair, flavours and theatre as you have never before experienced. 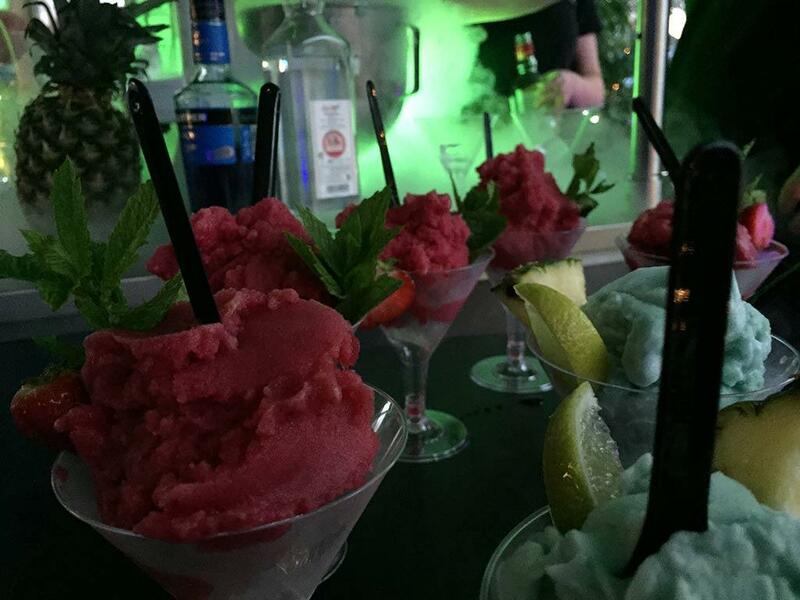 Their exquisite cocktail bars and mixologists push the boundaries of technology and flavour and providing the unique experience and theatre that your event has been waiting for. They understand that attention to detail, professionalism and THEATRE are vital to a successful event. They have developed their own unique technology, equipment and service style to suit every requirement of our customers. Each service is executed in a slick, smooth and professional manner. 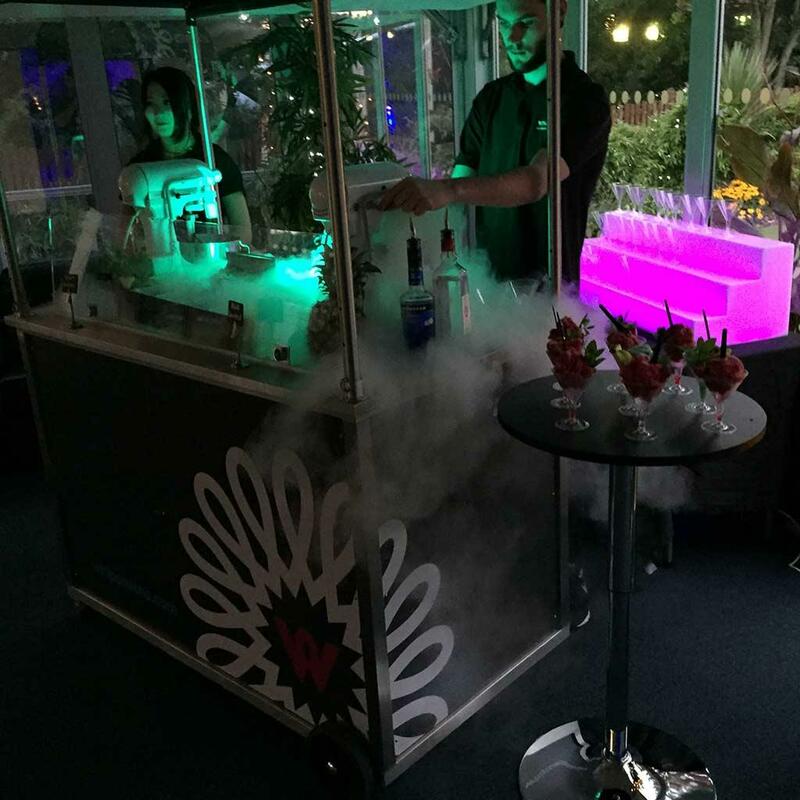 They also offer the chance to make the event truly your own with our fully brand-able carts, bars uniforms, menus, cups, spoons and napkins and of course our bespoke cocktail flavours. 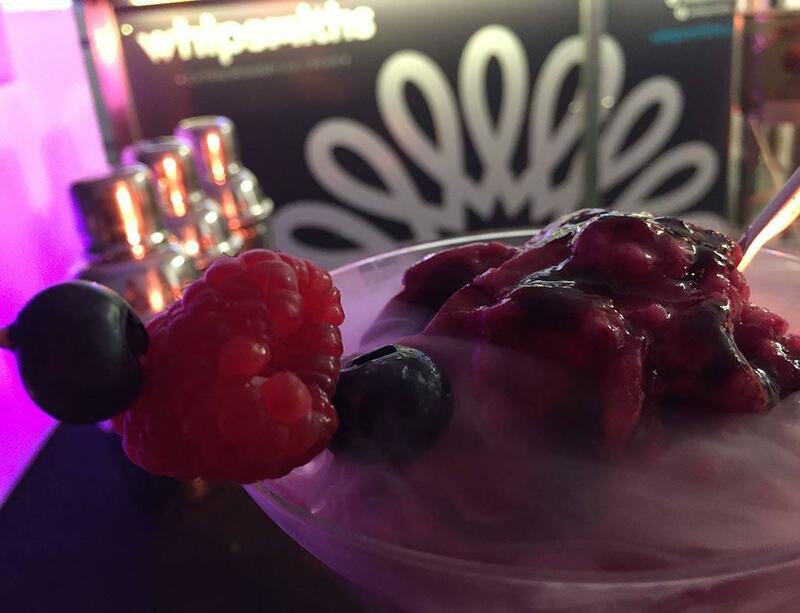 Develop innovative and bespoke flavours to reflect your own brand with our Flavour Development Sessions. 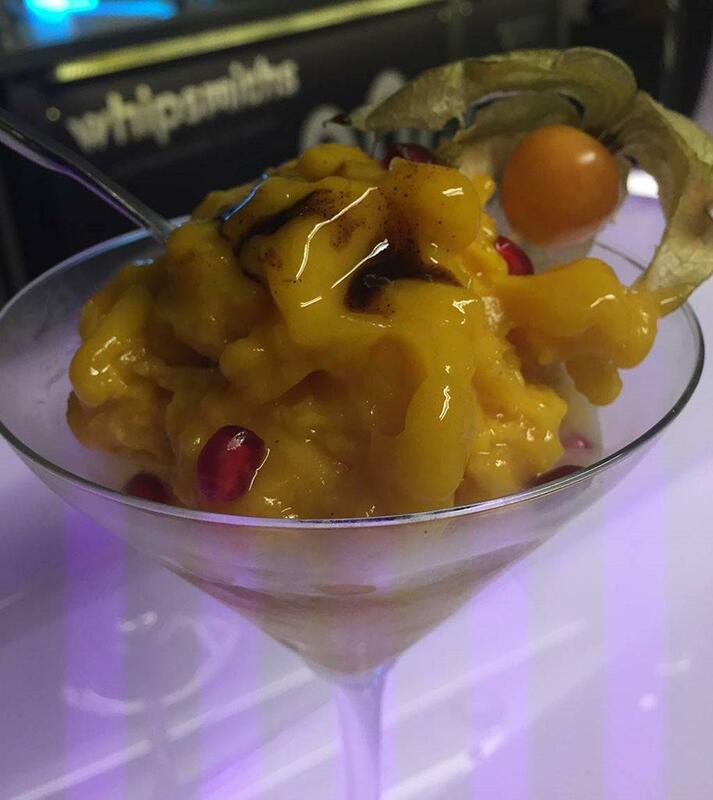 Helping you create uniquely flavoured of cocktails to represent your brand with an original and unforgettable experience. 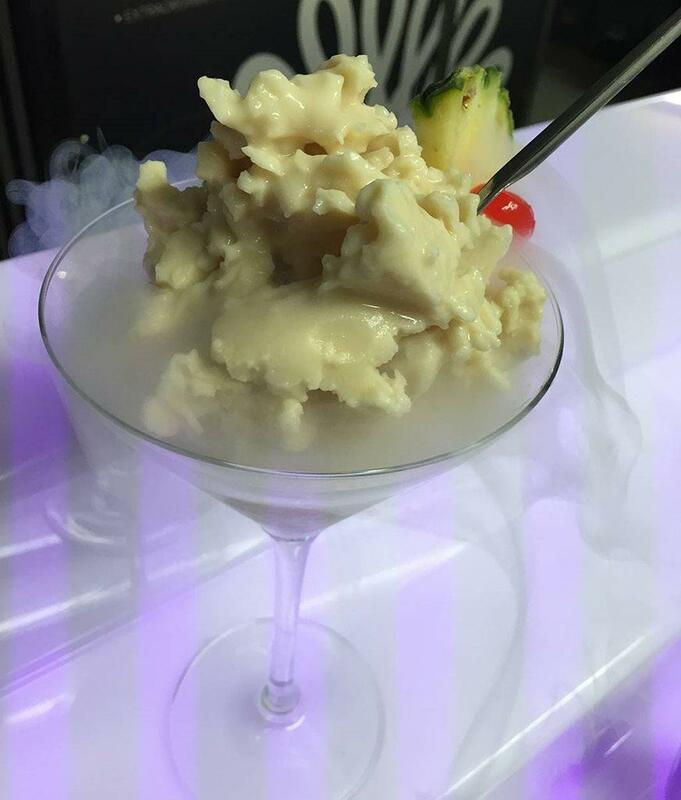 They are greatly experienced in the culinary use of Liquid Nitrogen. 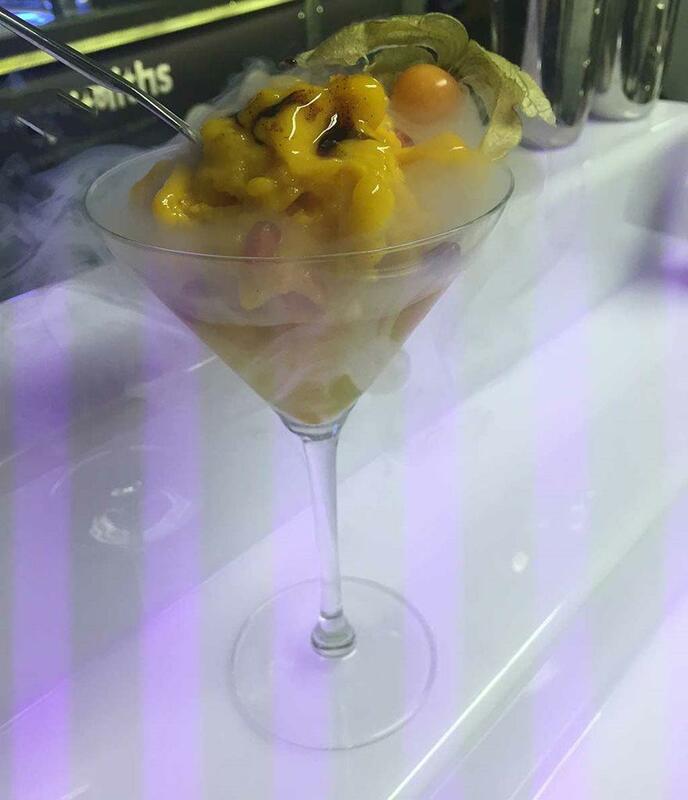 They don’t see Liquid Nitrogen as a gimmick as some cocktail bars have done in the past but rather as a tool to produce a far superior cocktail. 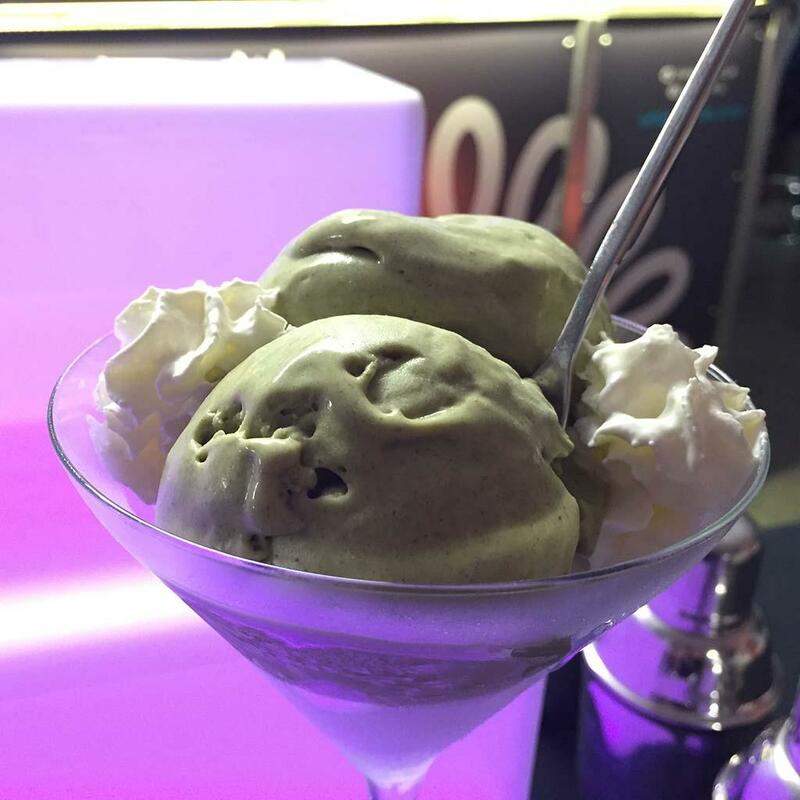 Using their specifically designed machines they are able to mix and instantly freeze the liquid cocktail on demand into a sorbet-like consistency. All Liquid Nitrogen is then completely evaporated, reducing the temperature of the liquid and ensuring nothing but delicious frozen cocktail remains. 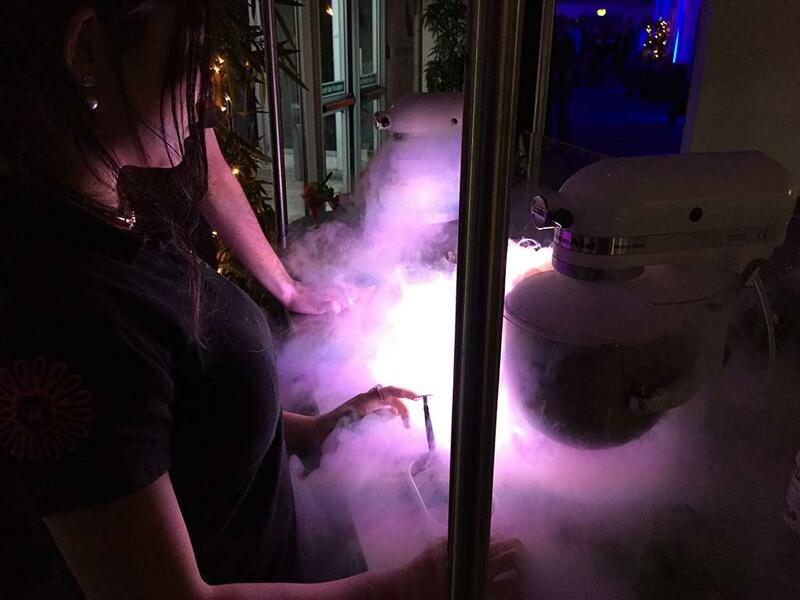 Their patented technology means it is physical impossibility for liquid nitrogen to be present once the cocktail is served to your guest.